Heroes, Heroines, and History: Bounty Hunters PLUS a Giveaway! Bounty Hunters PLUS a Giveaway! 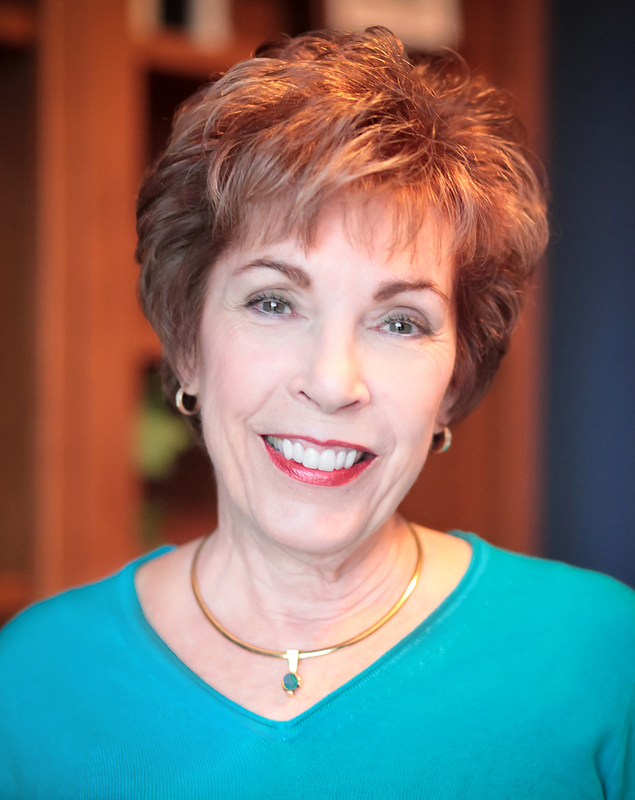 Welcome to today's guest Janet Dean. Janet writes historical romance for Love Inspired Historicals, and her latest novel is The Bounty Hunter's Redemption. I'm currently reading it, and I have to say, it is so good! Thanks, Pam, for inviting me to Heroes, Heroines and History! With a bounty hunter hero in my Love Inspired Historical January release, The Bounty Hunter’s Redemption, I thought it would be fun to talk about fictional and real life bounty hunters. The bounty hunter in my book is Nate Sergeant. He’s determined to track down and bring an outlaw to justice. I think readers will find his motivation compelling and far more personal than a mere desire for the reward. Does anyone remember Palladin played by actor Richard Boone in “Have Gun will Travel” and Josh Randall played by Steve McQueen in “Wanted: Dead or Alive” both bounty hunter TV heroes? Like my hero Nate Sergeant, Palladin and Randall were men with morals and a strong conscience, not vicious assassins. In the days of the Old West, men were encouraged to hunt down fugitives for the money, partly because the lawlessness of the times put a huge burden on lawmen. In an attempt to ease their burden, the Supreme Court ruled in 1873 that bounty hunters were part of our law enforcement system and could pursue fugitives in other states, even enter a house without a warrant. 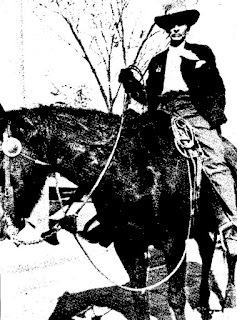 Unlike marshals and sheriffs who were obligated to see the accused received his right to legal counsel and a trial, bounty hunters could use whatever force deemed necessary to get their man. Many lawmen supplemented their income with bounties and often broke, rather than enforced, the law. Wanted: “Dead or Alive” posters encouraged men like Pat Garrett in 1881 to hunt down and kill Billy the Kid for the reward. In 1882, Robert Ford, a member of the Jesse James gang, shot James in the back for the bounty. Ford turned himself in, expecting the reward but was sentenced to murder. Although pardoned before he was to hang, Ford never received the money that made him turn on his gang leader. Pinkerton detective Charlie Siringo tracked and brought in hundreds of robbers and murderers alive, his goal since the fee was cut in half if the fugitive died. Siringo didn’t look the part and even used his real name, but his cunning and reputation as a sharpshooter enabled him to bring most outlaws in without violence. Today’s bounty hunters are often private investigators or former police officers educated in criminal justice or law enforcement and trained in martial arts, self-defense and weapons. In most states, modern bounty hunters are licensed or registered professionals hired by a bail bondsman to capture a fugitive, normally for a percentage of the bail. Former convict Duane Chapman, aka Dog the Bounty Hunter on TV tries to make a personal connection with those he takes into custody. Petite Texan Michelle Gomez is referred to as part bounty hunter, part Private Eye, and is supposedly the best skip chaser in the world, finding people and things that have disappeared on purpose. The bounty hunter is definitely part of our culture. The Bounty Hunter's Redemption. Recently widowed Carly Richards is shocked when a bounty hunter declares her seamstress shop belongs to his sister. But Nate Sergeant has proof—the deed her lawless husband gambled away without her knowledge. Now Carly must fight for her home and her son's future. And until a judge arrives to settle ownership, she's not budging…despite Nate's surprisingly kind demeanor—and dashing good looks. Nate's faced the meanest outlaws in the land—but this petite, strong-willed seamstress may be his greatest challenge. He owes his sister his life, so he's determined she'll have the property that's legally hers. But as Nate and Carly battle for ownership, Nate realizes there's something he's overlooked—the hope of building a family with Carly and her adorable son. For a chance to win a copy of The Bounty Hunter’s Redemption, leave a comment. Janet Dean grew up in a family that cherished the past and had a strong creative streak. Her father recounted fascinating stories, like his father before him. The tales they told instilled in Janet a love of history and the desire to write. Today Janet spins stories for Love Inspired Historical and is also published on Amazon. As a member of Romance Writers of America and American Christian Fiction Writers, Janet’s novels have been finalists in the Golden Quill, Gayle Wilson Award of Excellence, Booksellers Best, Inspirational Readers Choice Award, and the Carol. Nice to be with fellow history lovers! I remember Paladdin well and I am also familiar with Robert Ford. As in every occupation, there are bounty hunters who want to do their best and then there are those who only want the money! Thanks for such an interesting post! Thanks Connie. Money was probably the main lure. Still bringing outlaws to justice has to be good! Hubby and I watched several episodes of Palladin on youtube last year. We really enjoyed them. Interesting to know the facts behind the history that we read in historical fiction books. Thanks Heather! It's very easy to get caught up in researching history for our stories. This looks like a great historical fiction, thank you for the chance to win a copy. Thanks for your interest in my book, Wendy! Some had a very interesting life. Thanks for the facts behind the history of bounty hunters. kamundsen44ATyahooDOTcom. Interesting and I'd think dangerous. Hi Vickie, I'm showing my age. :-) I'll have to look up the title of your bounty hunter book. Hi Janet! Nice seeing you here. Bounty hunters are always a cool topic. This sounds great! Thanks! Thanks, Just Commonly. Good to see you here! Such an interesting post, Janet - thank you!! Glad to learn a little more about bounty hunters - love the storyline of "The Bounty Hunter's Redemption", thanks for the opportunity to win a copy!! Hi Bonton, I appreciate your interest in my book and all you do for authors! Back when we had cable we would watch Dog. I don't think I could ever do it! Great post. Susan, you're not alone. I couldn't do it for sure. I've never seen Dog. Was it interesting? Scary? Thanks for your interest in my book, Sharon. I didn't know there were still modern day bounty hunters! I've never watched Dog the Bounty Hunter, but have heard of him. Guess it never occurred to me what his occupation was :-) Fascinating piece of history! Thanks for the chance to win a copy of "The Bounty Hunter's Redemption", it's been on my want-to-read list since I've seen it come out. Hi Trixi, I never realized bounty hunters were part of our judicial system until I did the research. Always more to learn. I had no idea when bounty hunters came into existence, so it's really cool to learn about this! Thanks for sharing your research with us, Janet! 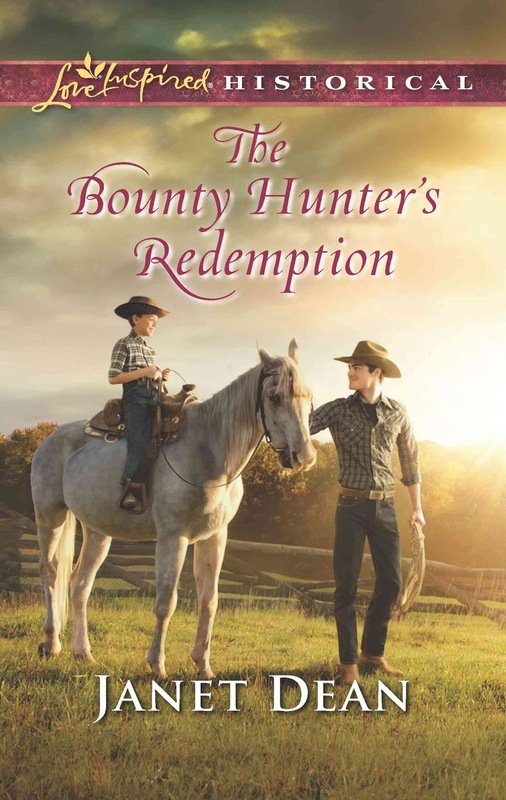 I can't wait to read The Bounty Hunter's Redemption! Hi Karen, you're so welcome! So much great information is available through sites like this one. Thank you for sharing all this interesting information about bounty hunters. I enjoyed reading it! Carly and Nate sound like an interesting couple. I would love to read their story. Hi Maryann, I loved writing Nate and Carly's story and seeing them get their happy ending. Hi Lynne, there's oodles of information available but I hope I gave enough variety to see that the bounty hunter is part of our culture. Thanks for your interest in my book! Hi Beth, thanks for your interest!